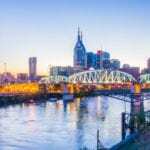 MLB often struggles with image and perception issues, but last week one of its signature teams took a bold and controversial step to signal a break with its troubled past. The Boston Rec Sox renamed the road adjacent to Fenway Park. They actually simply restored its original name, which was Jersey Street. 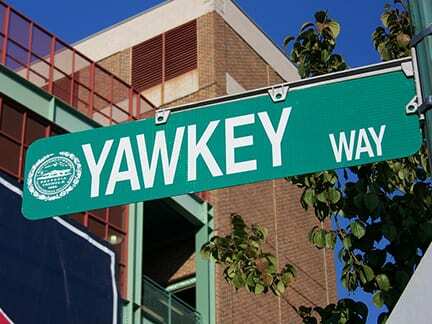 But for nearly 41 years it had been renamed Yawkey Way, in honor of former Red Sox owner Tom Yawkey, who passed in 1976. The Red Sox history under Yawkey was not a progressive one for the most part, and that’s being kind. Yawkey, a member of the Baseball Hall of Fame, both publicly and privately opposed the integration of baseball. Though his defenders deny this, the story persists that during a scam tryout the Red Sox gave three Black players in the 40s, one of whom was Jackie Robinson, he sat in the stands and heckled using racist language. The Red Sox were the last team in MLB to integrate in 1959, and even longtime Black players who succeeded there like Earl Wilson, Reggie Smith and Hall of Farmer Jim Rice have less than happy memories of their time at Fenway. While no one will deny the Foundation’s impact has been multiracial, it also seems ridiculous to pretend the Red Sox under Tom Yawkey didn’t practice racist hiring policies for decades. Happily those days are over, and this move is another indicator the team wants to look ahead rather than backward. Next articleA 50-Year March in Time with Young and RFK, Jr.